​We had an amazing day yesterday with Katie and Peter KHR – Floor Sanding Supplies. Just when you thought you knew how to do your job….Peter comes along and shows you something completely different. We throughly enjoyed the day. Learnt so much that normally we would not have had the chance to. Can’t thank Katie enough for her hospitality and Peter for his fountain of knowledge. 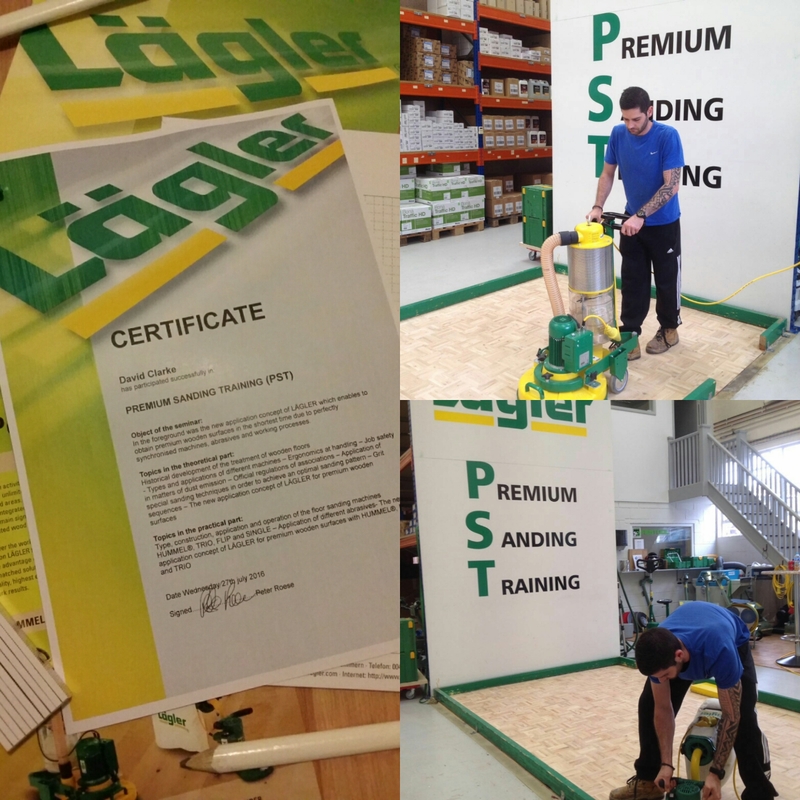 Well worth the day off and we would HIGHLY recommend the Lagler PST training.